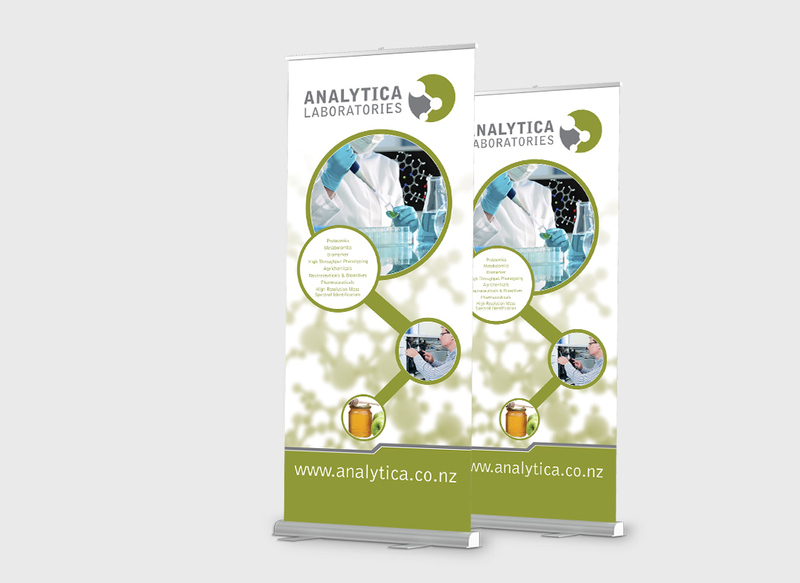 Based at Ruakura’s Research Centre campus in Hamilton, Analytica Laboratories have revolutionised testing across a diverse range of sectors, particularly the honey, dairy, drug and environmental sectors. 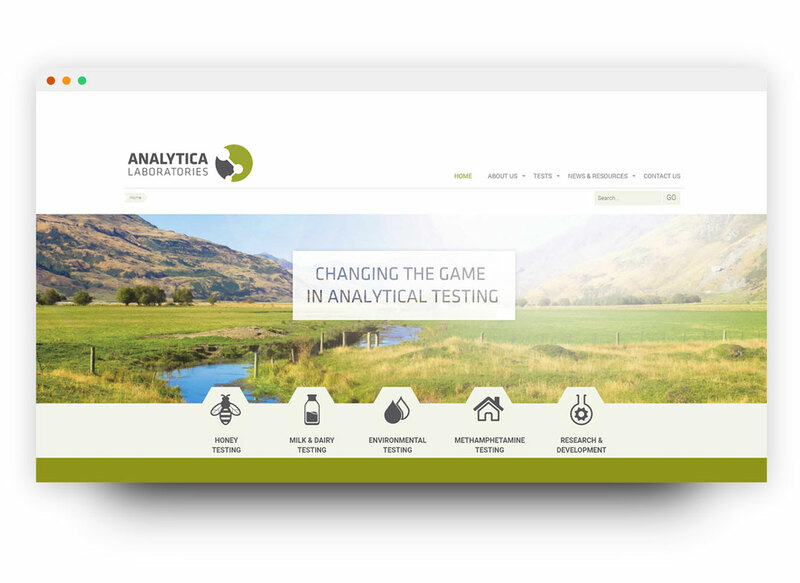 Analytica was formed in 2011 by Terry Cooney and Terry Braggins. With many years of experience in commercial testing, R&D, and leadership in science and technology companies their goal was to offer a leading edge service in metabolomic and proteomic analytical testing based on high resolution mass spectroscopy. 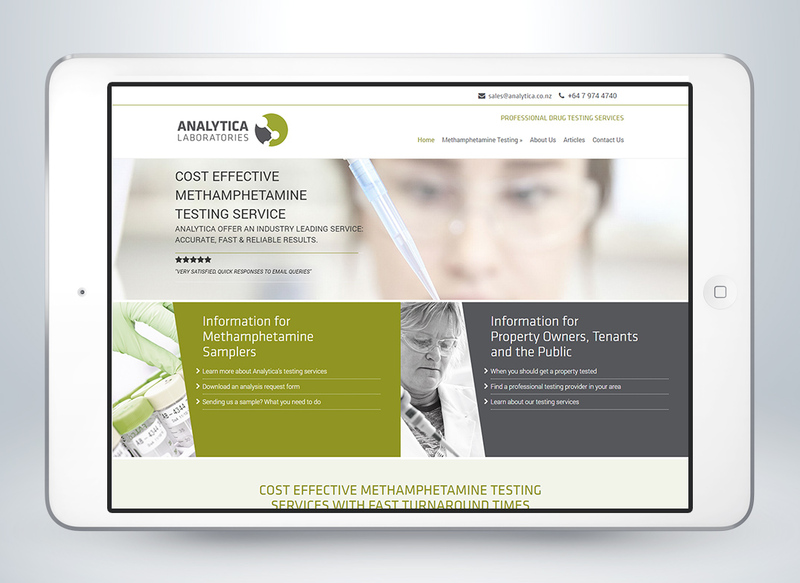 From their initial partnership and through a period of expansion and growth, Duo Design have worked with Analytica on forging ther business marketing, brand materials and online development.